Original photograph by FreeImages user Marcello eM. This is decidedly not a post about dolls, but instead about remembrance and history. It’s the 100th anniversary of a poem entitled In Flanders Field by Lieutenant-Colonel John McCrae, a fact that has been emphasized in Canada. 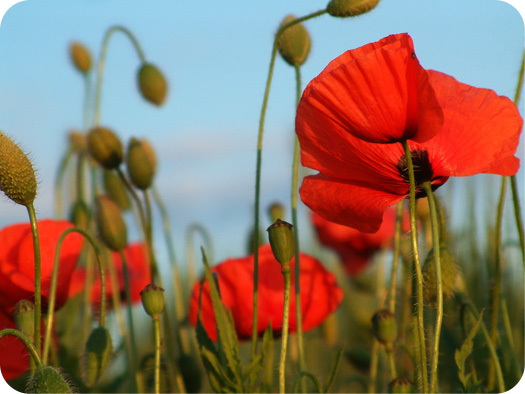 It’s important to take a moment to remember the sacrifices and lives lost in WWI, WWII, and the many conflicts and wars that have taken place since. Some things deserve a moment of silence, this is one of them. Doll related news and thoughts will resume on Friday. QOTW: Have you ever participated in a lottery?